"Imagine a purse that charges your phone, or a watch that changes your life. These fashionable accessories will be trending in our society sooner than you probably even realize, and FWSD wants to give you the exclusive insider scoop!" 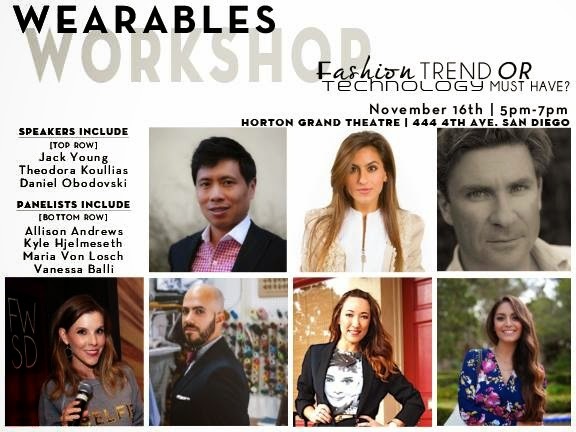 Wearables Workshop features speakers and panelists sharing the latest in fashion trends and fashion technology. 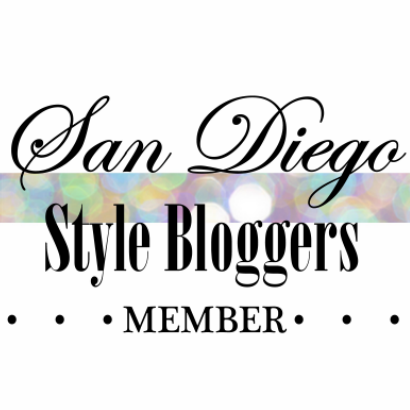 Panelists include, San Diego Style Bloggers, Vanessa Balli and Maria Von Losch!